WCM Investment Management | About WCM | WCM is an independent asset management firm that is motivated by a spirit of broad-based employee ownership. 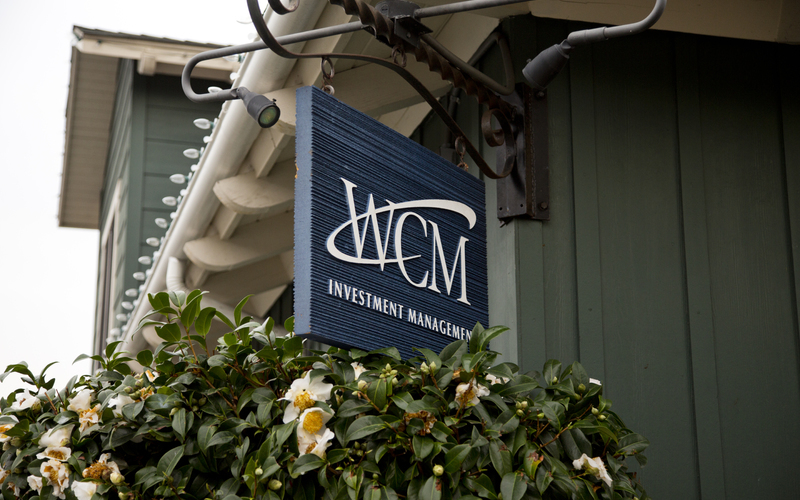 WCM is an independent asset management firm that is motivated by a spirit of broad-based employee ownership. The principal owners of the firm are Paul Black, Kurt Winrich, Sloane Payne, Pete Hunkel, Mike Trigg, Sanjay Ayer, David Brewer, Matt MacArthur, Duff Daniels, Bill Orke, and Andrew Wiechert. At WCM, we have worked hard to build and maintain an organization that nurtures excellence and innovation. To this end, we have kept head-count low, controlled asset growth, aligned employee incentives with clients’ long-term goals, and continued to offer equity ownership to the next generation of the firm. We are a profitable, financially sound investment company with no debt. Our headquarters is in Laguna Beach, California.